Our beautifully handcrafted Blackwood Biltong Cutter. 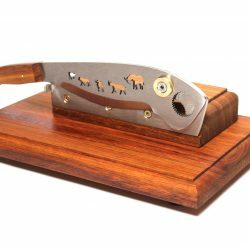 Crafted out of wood from the indigenous South African Blackwood tree and fitted with a blade specially made for long-lasting use. 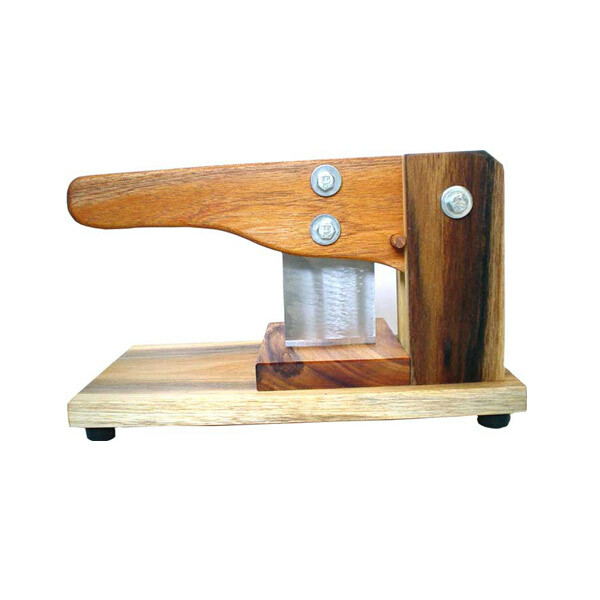 This beautifully hand crafted Blackwood Biltong Cutter is a must for all Biltong lovers. 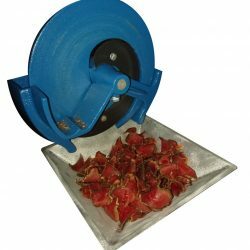 Of course you could use a knife but with this very handy cutter it is so much easier to slice your Biltong just as thin or as thick you like it. 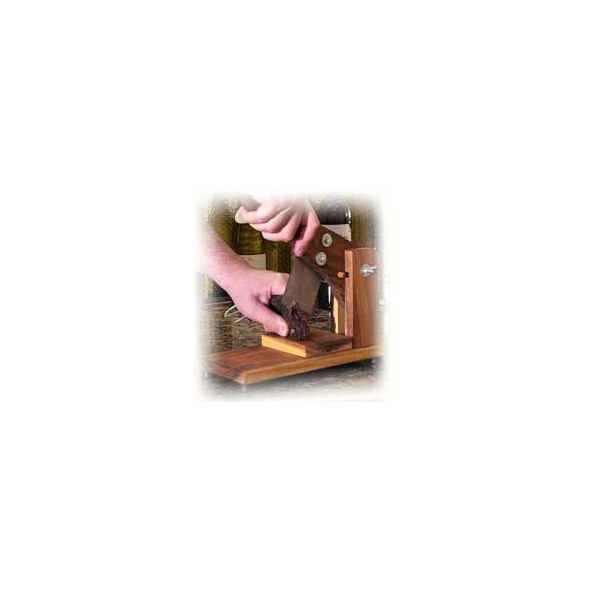 Our Blackwood Biltong Cutter is made especially for our customers by specialist craftsmen in Port Elizabeth and Paarl, South Africa. 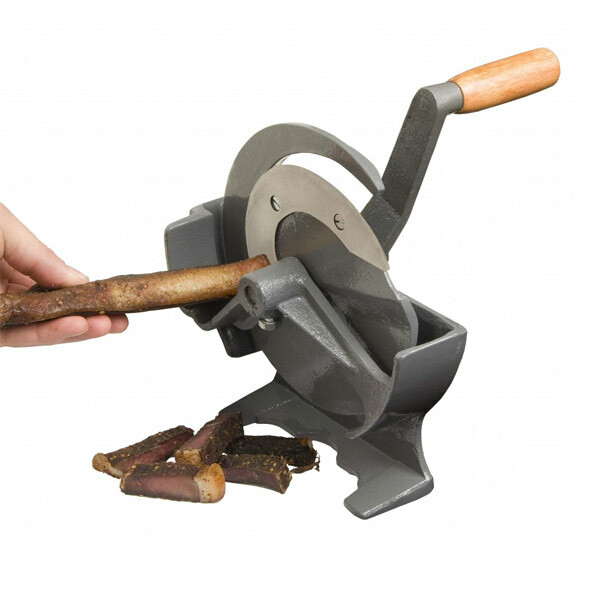 The Blackwood Biltong Cutter is an indispensable accessory for anyone using or making Biltong. African Blackwood is one of the coveted and most expensive woods in the world, prized for rare qualities like waxiness and a dark color that make it desirable for woodwind instruments and fine furniture. It grows in dry regions from Eritrea and Senegal to Transvaal in South Africa. African Blackwood goes by many names including Dalbergia melanoxylon, Mpingo and Imifutu. No surprise it is in danger of disappearing in its native habitat. Added to its low germination rate is lack of planning for conservation. The African Blackwood is a small tree reaching a maximum of 50 feet tall. The threat to its survival has driven up the price of the wood. A log of African blackwood can sell for $9,000. Processed timber sells for $13,000 per cubic square meter. This alien invasive tree, Australian blackwood (Acacia melanoxylon), was actively introduced to southern Cape’s forests since the early 1900’s and is well established today in and around the forests of the Garden Route National Park. In the Southern Cape, blackwood is used primarily in the high-quality furniture industry and makes up about 50% of the timber volume and revenue from timber sales from indigenous forests, managed by South African National Parks.. 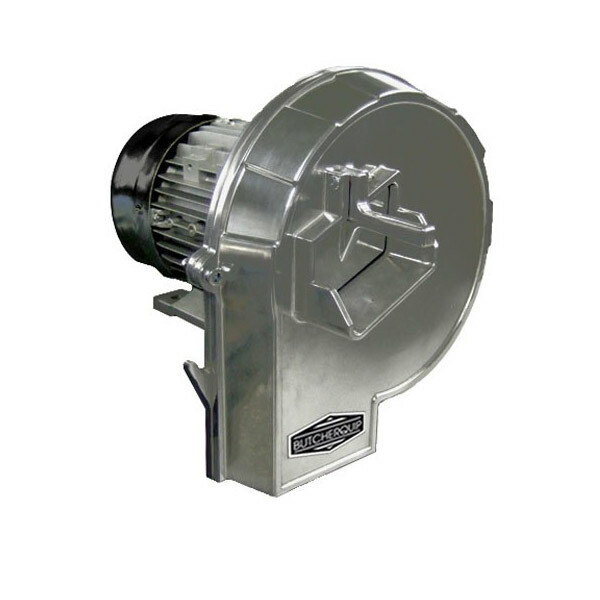 This special offer is valid until present stocks are depleted!